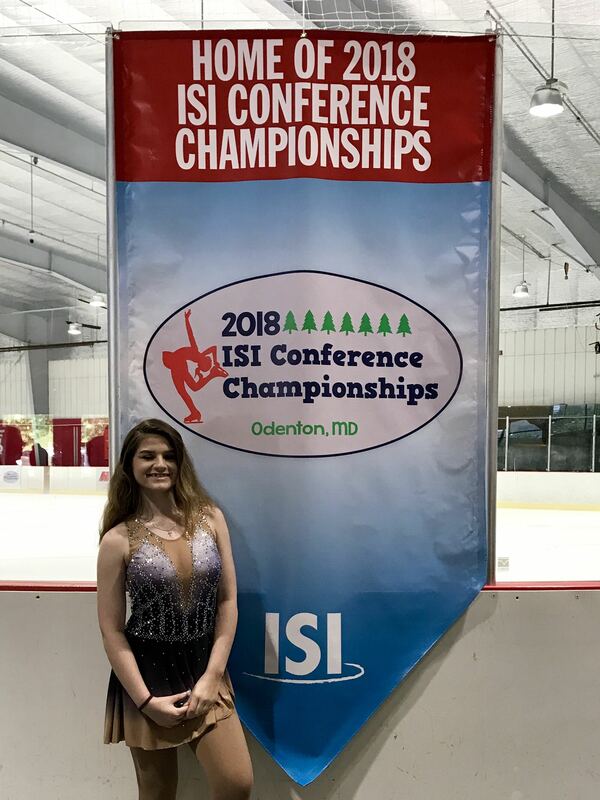 While Odenton, Md., was hammered with wet weather during the 2018 ISI Conference Championships, the rain certainly didn’t dampen skaters’ spirits. 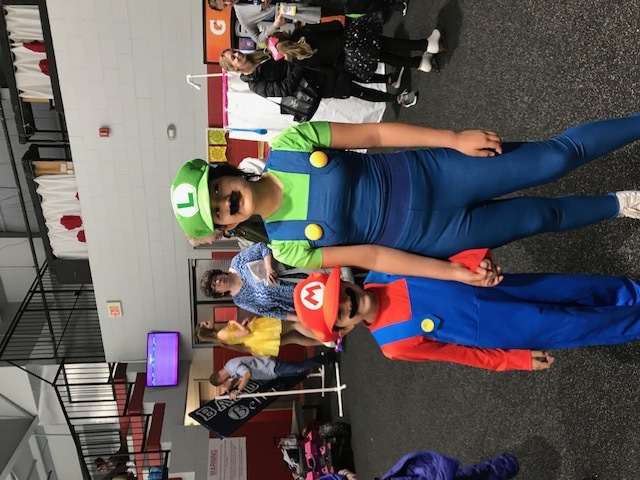 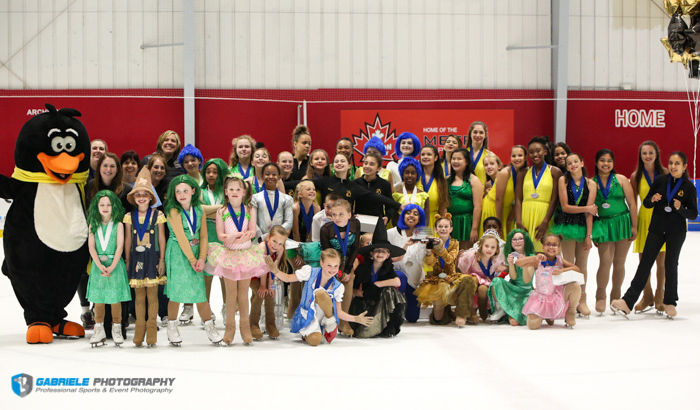 Energy was high as more than 350 competitors from seven states, representing 14 rinks, competed in the event, held June 1-3 at Piney Orchard Ice Arena in Odenton. 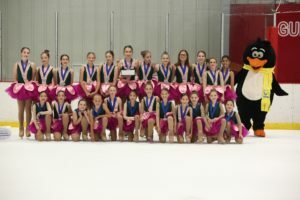 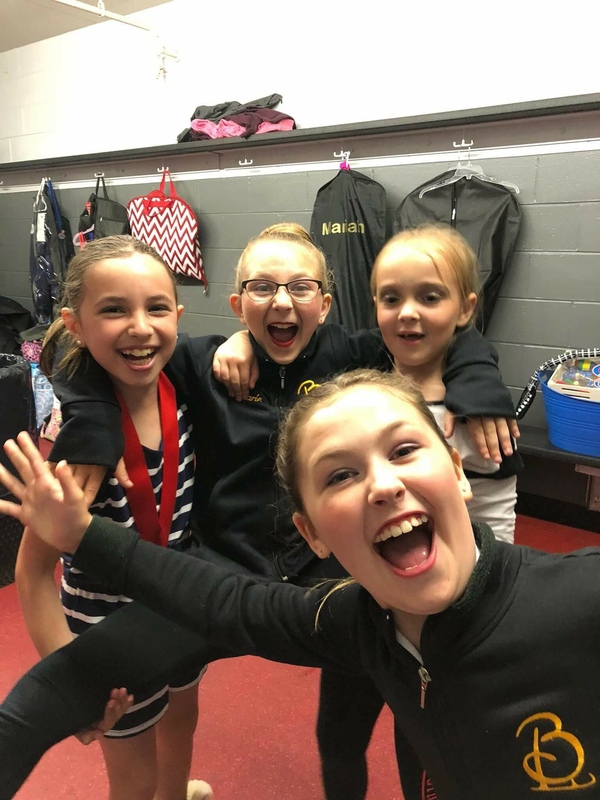 Bowie Ice Arena, a veteran participator in ISI Conference Championships, captured the overall team champion title, with a total of 1070.5 points. 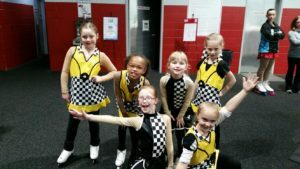 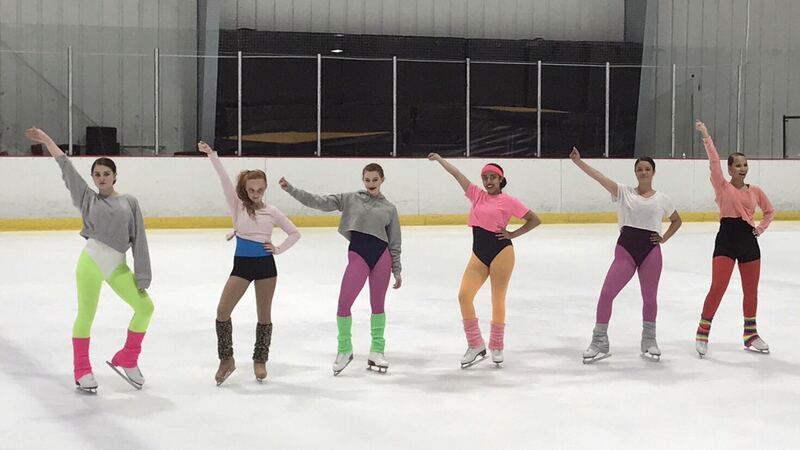 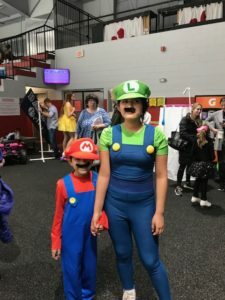 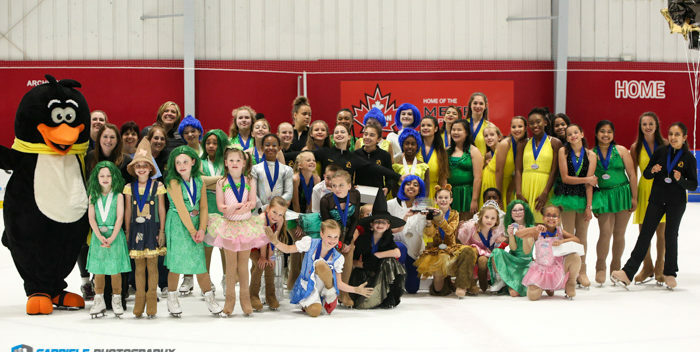 Herbert Wells Ice Arena in College Park, Md., placed second, with a total of403 points, and third place went to Piney Orchard Ice Arena, with 336 points. 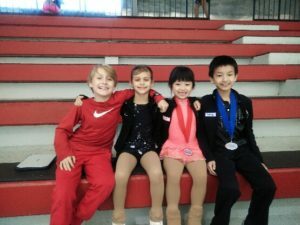 Danielle Canaan, 3, and Garin Couture, 5, were the youngest female and male competitors respectively. 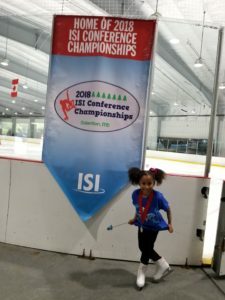 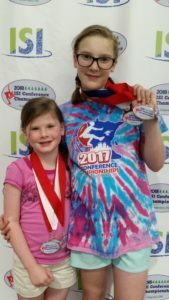 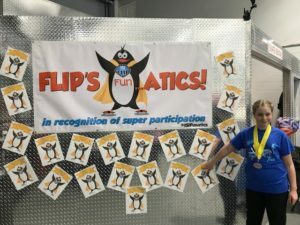 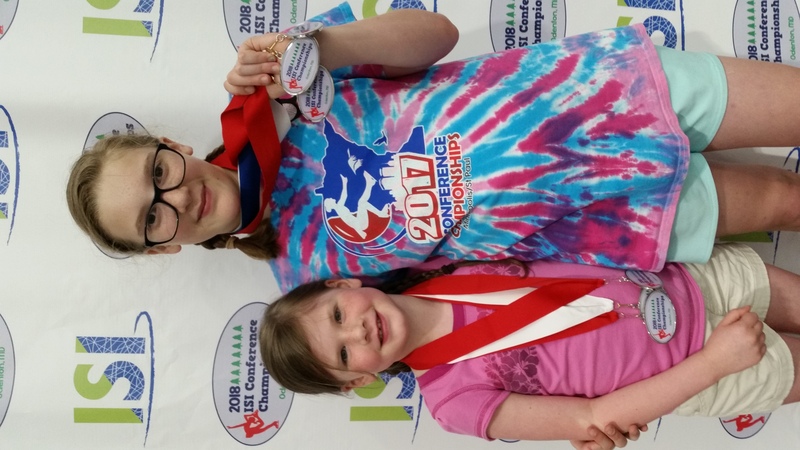 Kara Mueller of Bowie Ice Arena competed in the most events (20), and Dr. Pepper StarCenter in McKinney, Texas, traveled the furthest to compete. 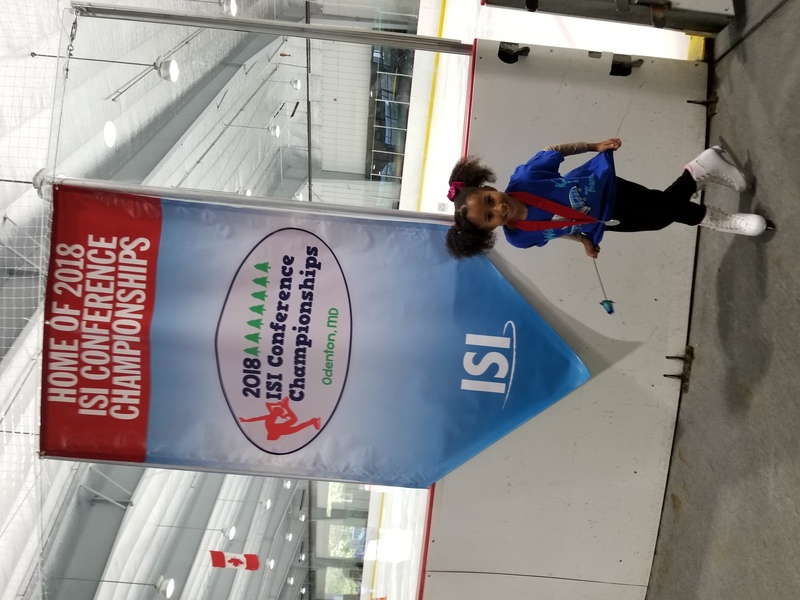 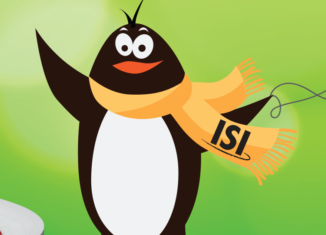 The 2019 ISI Conference Championships will take place May 31-June 2 at Centennial Ice Rinks — Willamette Park District in Willamette, Ill. Hope to see everyone there!